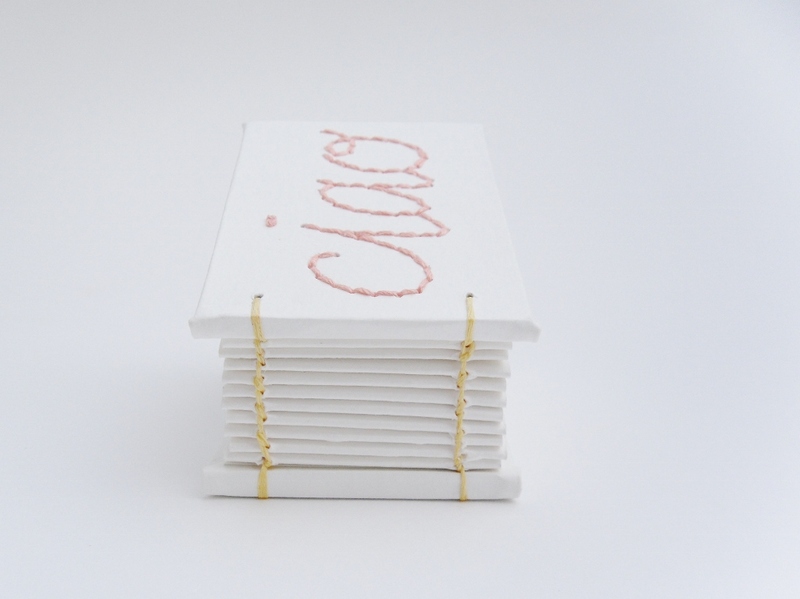 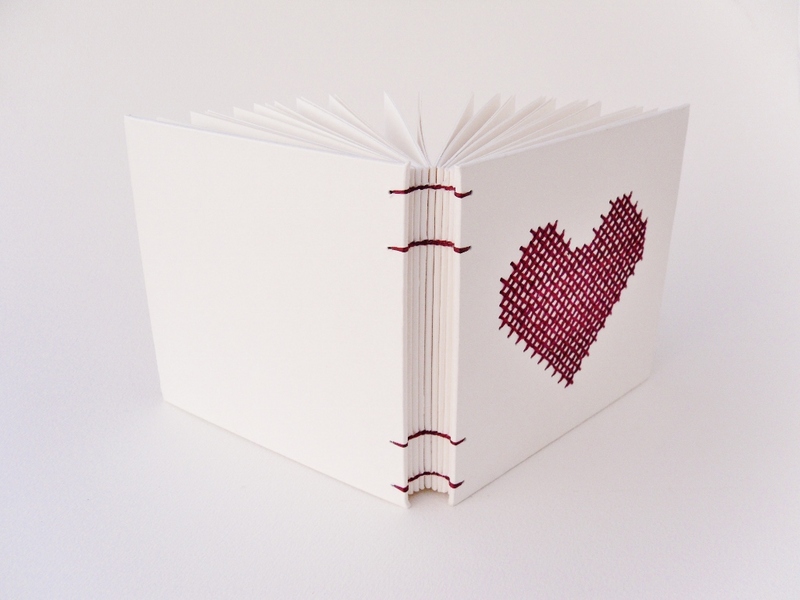 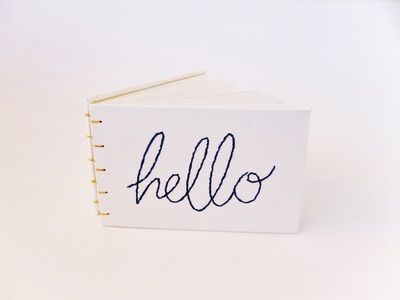 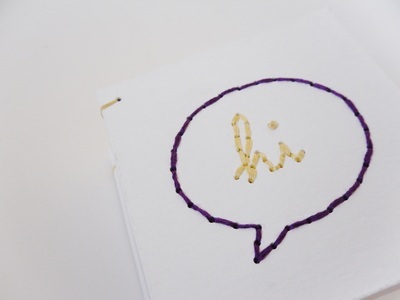 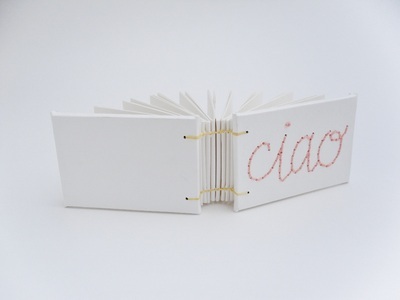 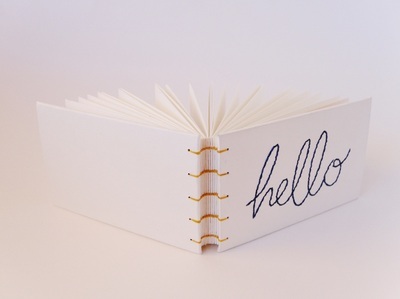 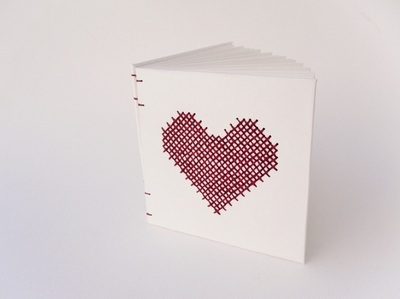 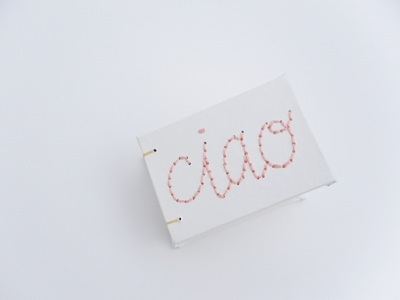 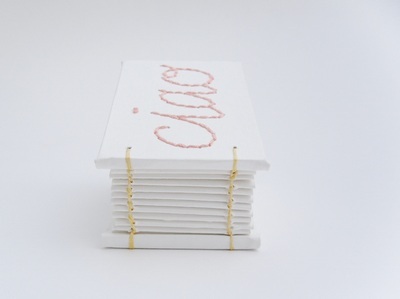 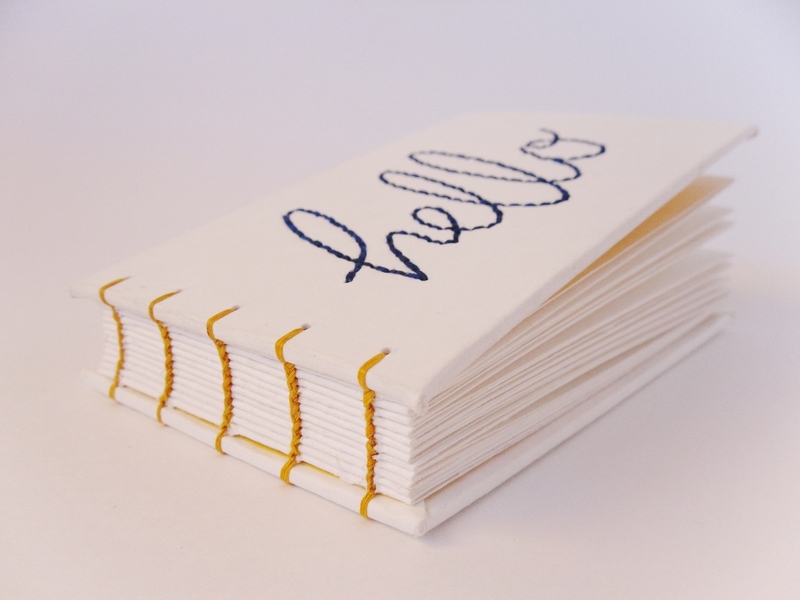 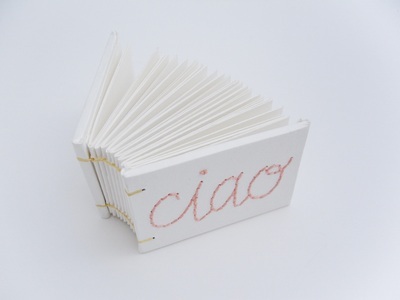 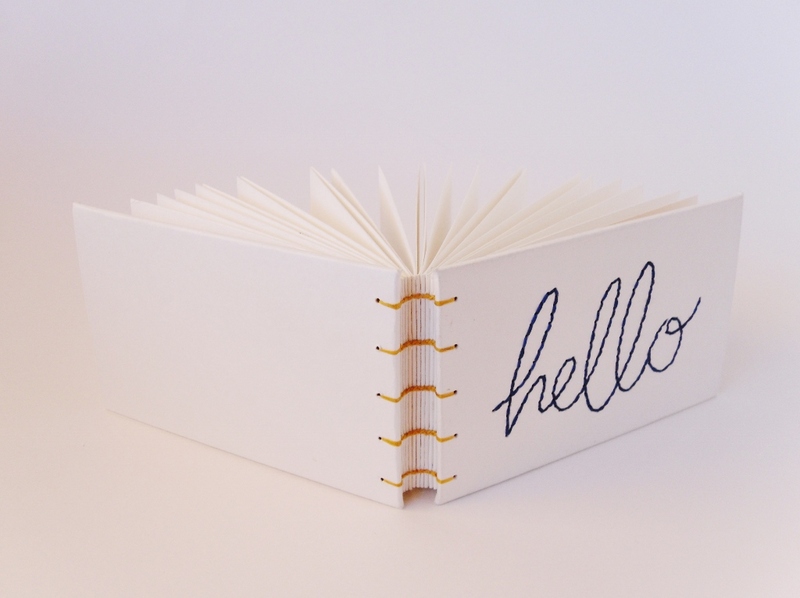 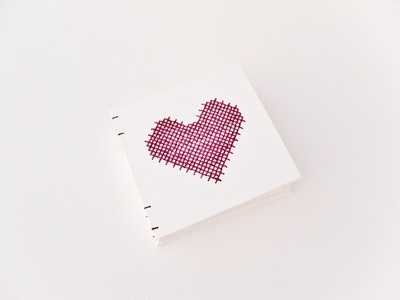 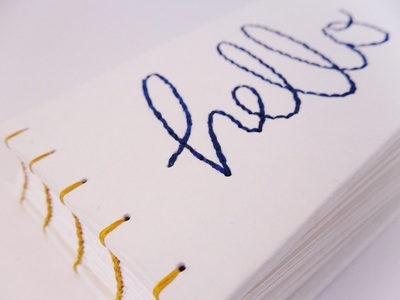 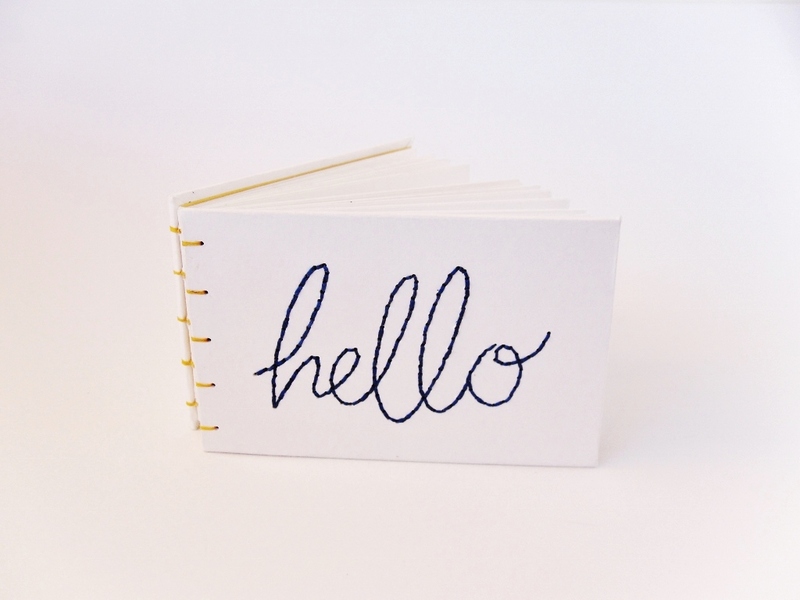 The Stitched Book Series is a growing collection of small, palm-sized artist books. 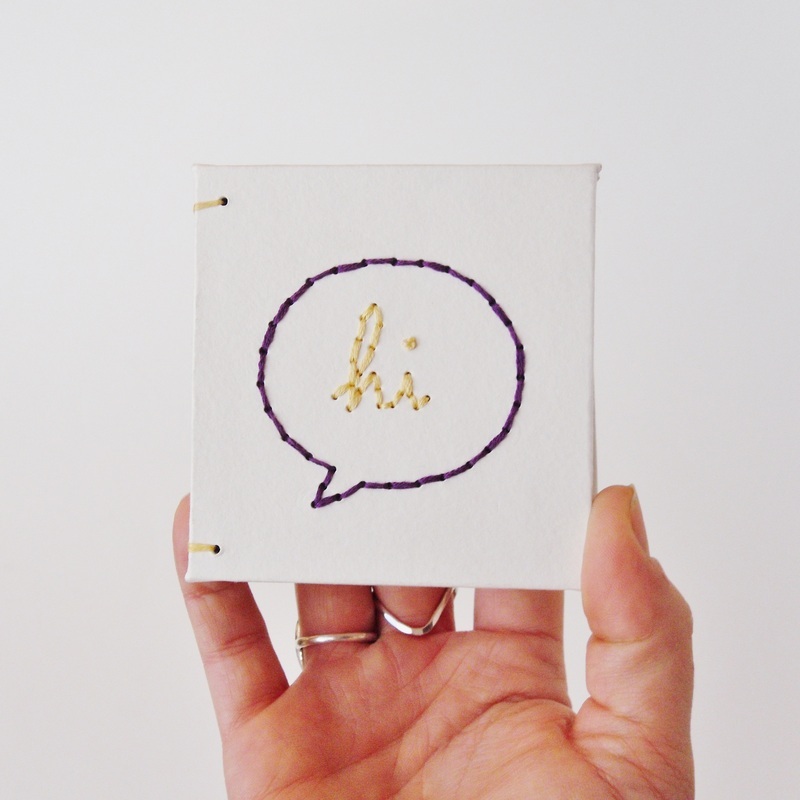 The covers are pierced and cross-stitched or embroidered by hand. They are all unique and one-of-a-kind. 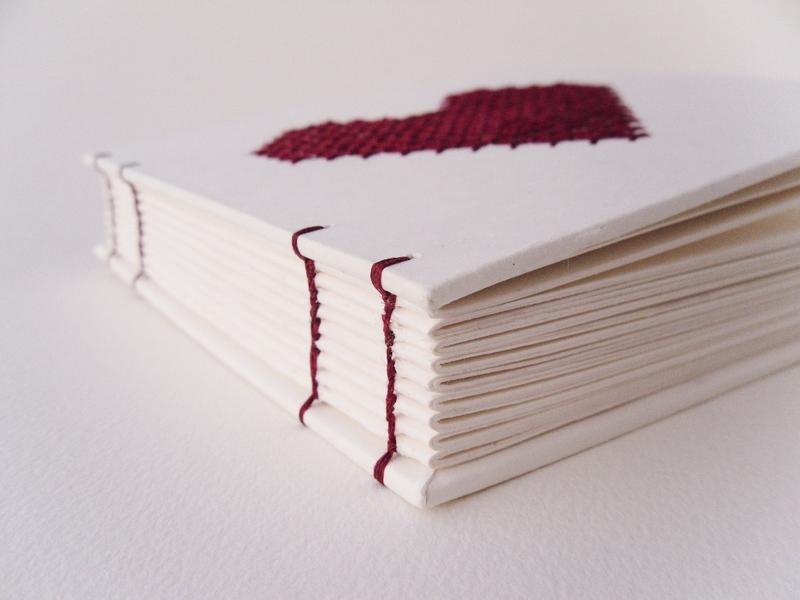 This is an on-going series, many of these books are available in my Etsy shop.